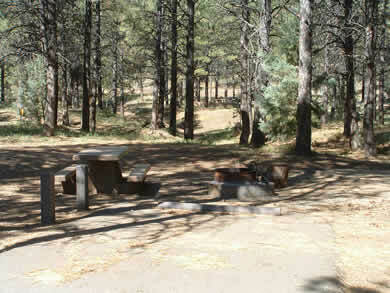 Located not far from Mingus Mountain Campground, Potato Patch Campground has many more amenities than its close neighbor. 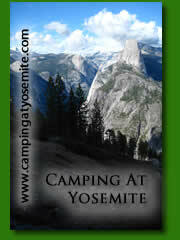 RV hookups, potable water, paved roads, handicap accesible, family sites, it really almost has it all. There are two loops at Potato Patch. The first, loop A has 28 campsite of which 3 are handicap accessible. There is a multi family site also in loop A which can accomodate 4 vehicles. Loop B is mainly an RV loop with 12 units of which 2 are handicap accessible. electric hookups are available at each campsite in loop B. 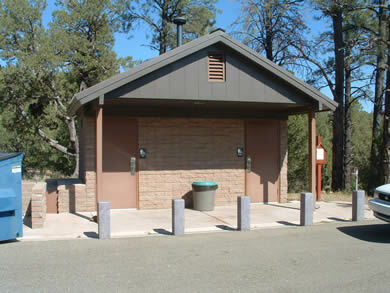 Hiking is nearby at the Woodchute Wilderness and Woodchute Trailhead #102. From Prescott take hwy 89 north to hwy 89A. Take hwy 89A 20 miles to FR 106 at the summit. From Camp Verde take hwy 260 Northwest for 20 miles to Junction 89A. Take hwy 89A 13 miles through the historic town of Jerome (where you will find a couple of old west saloons and a haunted hotel) to FR 106 at the top of the mountain. the campsite will be on the right.